Justin Trudeau would probably prefer that Rachel Notley remain premier of Alberta. He’d likely rather have ex-Ontario premier Kathleen Wynne still running things in Queen’s Park. But in lieu of allies and like-minded leaders, Jason Kenney and Doug Ford could provide Justin Trudeau with something he has lacked since he dispatched Stephen Harper in 2015: the right kind of adversary. There’s always Andrew Scheer, of course — standing right across from Trudeau most afternoons in the House of Commons, the two of them separated by the length of two swords. In the one way that counts — this fall’s federal election — Scheer is still Trudeau’s direct and official opponent. But nearly two years after taking the job, the leader of the Official Opposition remains an amorphous character, with arguably less of a presence in Canadians’ political consciousness than his lingering predecessor. Until Scheer has a set of policies to his name, a match-up with Trudeau will be a difficult fight to promote. 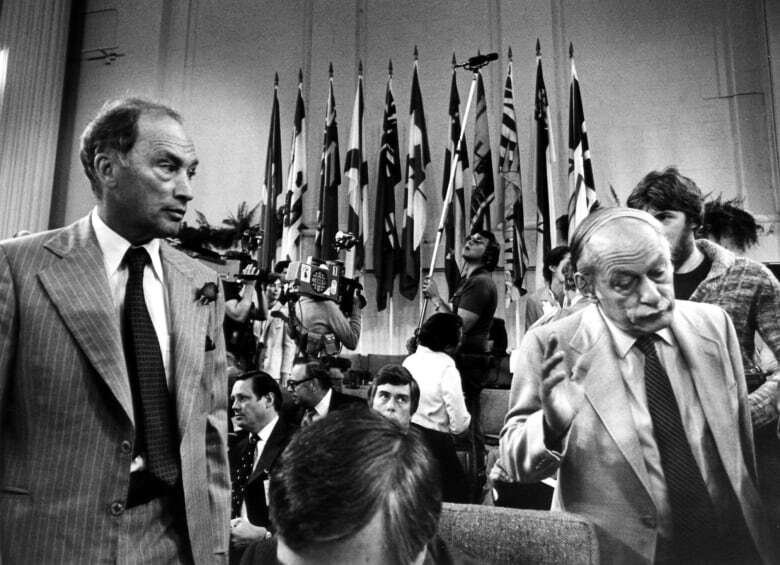 When Pierre Trudeau’s time in office is remembered, it’s not for his confrontations with Robert Stanfield, whom Trudeau faced in three federal elections. Rather, Trudeau’s greatest foe was René Lévesque, the separatist premier of Quebec from 1976 to 1985. The National Film Board commissioned a three-part documentary about the two warring leaders. Lévesque was the one Trudeau battled in the 1980 referendum campaign and during the constitutional negotiations that followed. It was those battles that animated Trudeau’s political career and legacy. Doug Ford has spent the last nine months auditioning for the role of the prime minister’s principal antagonist, with an unending series of complaints about the federal government. The Liberals have responded by embracing every opportunity to state their differences with the Ford government, while enthusiastically linking Scheer with Ford’s agenda. 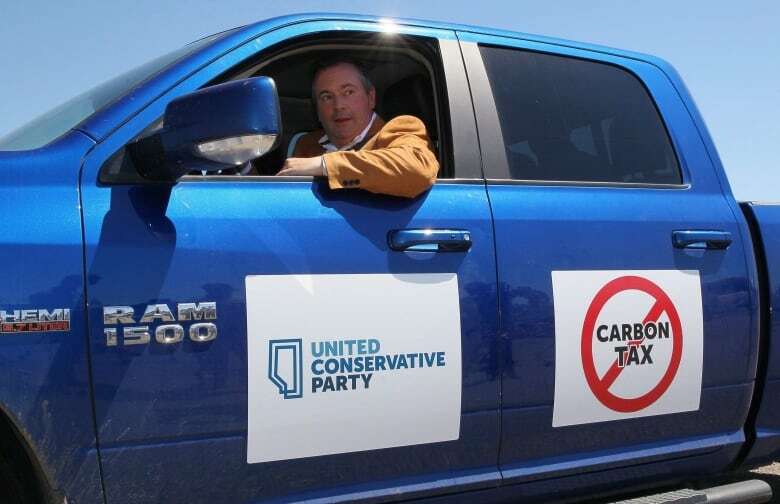 The Ford government is moving now to plaster anti-carbon tax stickers on every gas pump in Ontario — a remarkable use of public funds and authority to advance a partisan argument in an election year. Ford’s direct involvement in the fall federal election seems inevitable. Since coming to office, Trudeau has been offered up by some as a liberal beacon against a tidal wave of populism, so it might seem fitting that he would be defined now by a battle with a populist at home. Trudeau and Ford disagree on nearly everything, from carbon pricing to supervised consumption sites. The Ford government’s austerity measures will stand in sharp contrast to the Trudeau government’s spending. And Ford’s bombast and family legacy are a neat match for Trudeau’s celebrity and surname. But Jason Kenney is the more intriguing foe. For one thing, Kenney can barely hide his contempt for the prime minister. For another, they already have a history. It was Kenney, as federal immigration minister in 2011, who moved to ban new citizens from wearing the niqab while swearing the citizenship oath. Four years later, that ban inspired Trudeau to deliver one of the most important speeches of his political career, a treatise on freedom and diversity that would end up framing a pivotal portion of that year’s election. “It is a cruel joke to claim you are liberating people from oppression by dictating in law what they can and cannot wear. Whatever happened to a free society’s requirement that we can disagree with a person’s choices, but must defend their right to make them?” Trudeau asked. Kenney fumed over the comparison. The federal court already had ruled against Kenney’s ban, but the government appealed. When the Federal Court of Appeal again ruled against the government in September 2015, the issue was thrust into the election. Trudeau had staked his position. Stephen Harper doubled down on the Conservative position. Seemingly reluctant to offend their supporters in Quebec,Tom Mulcair and the NDP struggled to express a contrary view. A month later, Trudeau and the Liberals won a decisive majority. Now, Kenney is in line to become the next premier of Alberta, a province that claims its own history with Trudeau, or at least with his surname. Kenney would invite conflict with Trudeau over climate change, the defining issue of the era. He would be eager to blame Trudeau (or British Columbia or anyone else) for the province’s lack of a pipeline to the coast — this moment’s foremost threat to national unity. Kenney also is vowing to call a referendum on equalization if he doesn’t get a pipeline. As Jason Markusoff wrote recently in Maclean’s, Kenney’s proposed approach to governing sounds a lot like Quebec’s traditional posturing. There’s a dual risk here for Scheer — of being overshadowed by two premiers and of sinking his own chances by tying himself to provincial leaders courting controversy. It’s possible that, by October, many voters will be looking for a PM who is more likely to stand up to the premiers of Alberta and Ontario. The greater threat posed by Kenney and Ford is still to the prime minister’s own agenda and world view. But Kenney and Ford can at least do him the favour of clarifying the choice Trudeau wants to present to Canadians this fall. And after two months of getting knocked around, Trudeau could benefit from finding someone new to fight.